When you represent some of the biggest country and pop music stars in the world, including the likes of Taylor Swift, Florida Georgia Line, Rascal Flatts, Cheap Trick and Reba McEntire, getting love on social media isn’t exactly back-breaking work. No. 1 radio hits and sold-out stadium shows tend to do the heavy lifting when it comes to attracting attention. What is difficult is keeping up with it, and parsing out what’s most important. Social has broken down the barrier between fans and the artists they love. The buying public is hungry for connection and up-to-the minute news, and efficiently managing social presence is key to maintaining loyalty. In a saturated space where new artists emerge every day and fans must think carefully about where to spend their limited funds, organizations in the entertainment industry can’t afford to let social opportunities fall through the cracks. 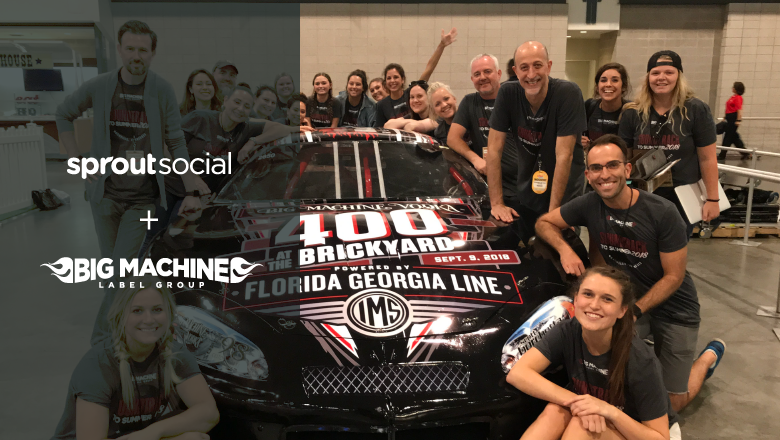 That’s why Nashville’s Big Machine Label Group (BMLG) record company relies on Sprout Social to cut through the feedback and amplify its social signal. From publishing and customer care to reporting and social listening, BMLG turns to Sprout to connect with fans, uncover valuable insights and build strong brand relationships. Matt Brum, Director of Digital Strategy and Social Media at BMLG, understands the value of social. With so many social pages to oversee – whether for individual artists or label-specific profiles – Brum depends on Sprout to simplify processes and workflows. Tagging often plays a major role. We’re utilizing the listening tool to monitor conversations and what people are talking about online. It’s been helpful as far as trying to understand how people are reacting to us and our artists. Meanwhile, Brum and his team utilize Sprout’s Smart Inbox to maintain oversight of different fan communities. BMLG can take an even deeper dive into online sentiment using Sprout’s social listening tool. BMLG also relies on Sprout to help build and strengthen brand partnerships, primarily through the platform’s robust reporting features. Using Sprout reports, Brum and his colleagues can easily show potential partners the popularity and reach of BMLG artists. There’s no way I can disseminate all the information for all our artists, so another great Sprout feature is auto-scheduling reports for people outside the company who are closer to the artist than I am. Of course, BMLG’s partnerships aren’t just about promotion. The label teamed up with General Mills and Feeding America in 2017 for the Outnumber Hunger campaign to raise awareness about hunger in America and help those in need. Sprout’s comprehensive reporting functionality is also a major boon to individual artists and their teams. Brum is able to quickly pass along insights to help refine social presence. 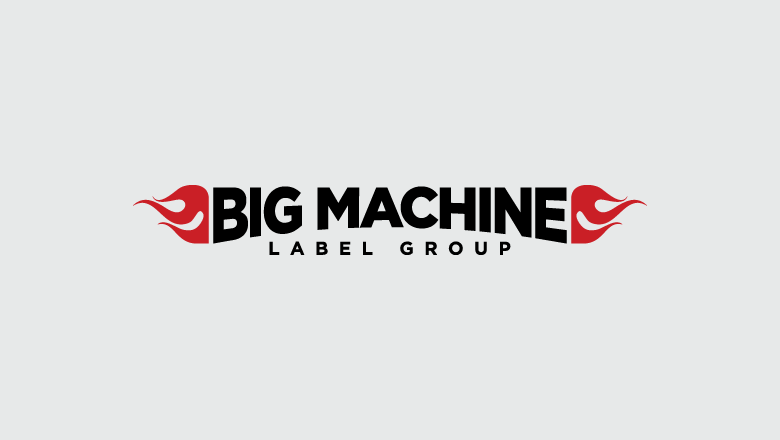 At the end of the day, BMLG measures ROI by records sold. But for Brum, social success comes back to the fans. With the help of Sprout Social, Brum and BMLG will continue to cut through the noise and engage target audiences. That’s music to any business’s ears.